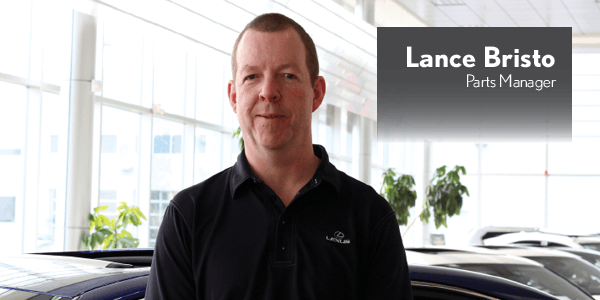 Meet Lance Bristo, Parts Manager at Lexus of Calgary. Lance is from Hamilton, Ontario and is in his 28th year working for our dealership group. Q: How long have you been on the Lexus of Calgary team? What do you do? 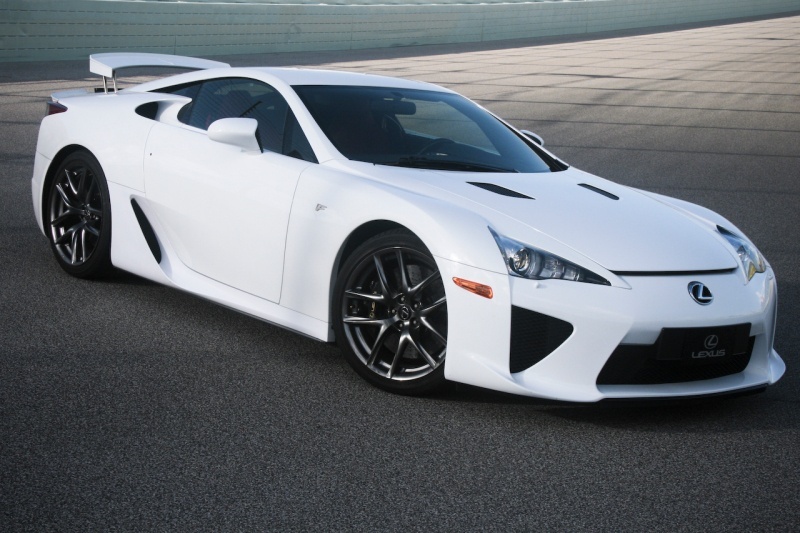 Q: The tagline for Lexus of Calgary is “Experience VIP Service.” What does that mean to you? Q. What do you do in your free time? Come visit us at Calgary of Lexus, where Lance and the rest of our team works together is to provide VIP service for every guest.